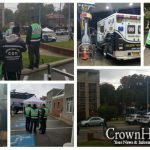 As the extent of the horror perpetrated on Shabbat morning in a leafy Pittsburgh neighborhood is being recognized throughout not just a community and country, but the world, shock and grief have followed in waves. But so, too, has the desire for action, for a concrete response to the worst anti-Semitic attack on American soil, 13 days before the 80th anniversary of Kristallnacht. 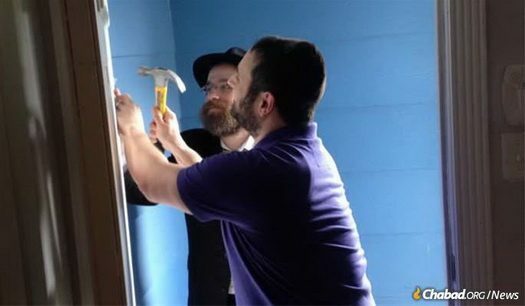 The mezuzah campaign is open to Jews around the globe, who are invited to express solidarity by affixing a mezuzah or by doing another mitzvah in honor of the victims. Condolences, which can be sent via the campaign sign-up page, will be hand-delivered to the families of the victims. 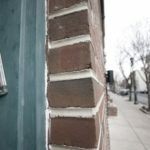 A mezuzah mounted on the right side of the doorpost designates the home as Jewish, reminding us of G‑d and our heritage. For this reason, it is an ideal symbol of Jewish pride. It is also a symbol of G‑d’s watchful care over the home. Placing a mezuzah on the doors of a home or office protects the inhabitants physically and spiritually, whether they are inside or outside. 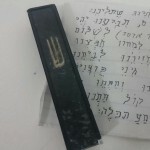 In a time when the first reaction may be one of apprehension, the mezuzah reminds us of G‑d’s ever-present protection. Jewish tradition teaches that those who were killed for no other reason than that they were Jewish passed on al kiddush Hashem—sanctifying G‑d’s name—and their souls are in the highest realm. The world they left behind is darker than before, so we respond by bringing more light into the world with acts of goodness and kindness.